This page is to honor the names and sacrifices of our Law Enforcement officers who were sadly taken before their time. 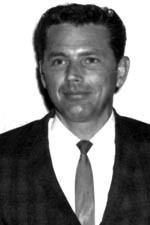 While patrolling the Ogeechee River, James H. Waller, Chatham County Deputy Game and Fish Warden, was ambushed and killed, and Harry Morgan, a neighbor was held for investigation. Waller, accompanied by a man named Driggers, was cruising the stream on the opposite side from Chatham County, when he was fired on from the bank, a charge of buckshot taking effect in his belly. While on patrol in the woods near Climax, Georgia, looking for game violators, Warden Sizemore was shot and badly wounded by a hunter. 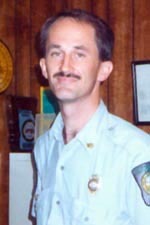 Warden Sizemore passed away a week later and never made it out of the hospital. The hunter was captured in Tallahassee four days after the shooting and brought back to Georgia to be tried in Decatur County. While on patrol in Newton County near Owens Bridge on the Yellow River, Warden Boggus ran into Emory Hyatt and Charles Hyatt. All three men got into a scuffle. Hyatt grabbed the Warden's shotgun and was thrown down the river embankment. Boggus fired at Hyatt with his pistol and Hyatt returned fire, killing Boggus with his own shotgun. The Newton County Sheriff said this was the result of an old grudge. 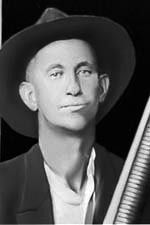 Emory Hyatt was arrested by Boggus and J.J. Neely about three years prior for illegal fishing with a seine. Hyatt was convicted and sent to the chain gang for two years and was released only three months before this shooting. While patrolling a river swamp and checking fishing licenses in Bibb County, Warden Thornton was driving a 1958 Ford pick up truck when his vehicle was struck by a 1956 Pontiac Sedan. Warden Thornton was turning from Lamar Mound Road onto Hwy 129 when his truck was hit from the side. The accident was just south of Macon at 10:30 a.m. 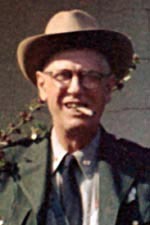 Warden Thornton was 68 years old. While assisting the Blakely County Sheriff's office with an unruly person, Warden Hobbs and a Deputy saw a man standing on the front porch of the house. When they asked him to come down, he ran into the house. The officers went up onto the porch and the man shot them with birdshot through a screen door. Hobbs was hit in the face and fell back into the yard. The deputy was also hit and fled on foot back to the car. At this point, Hobbs was laying in the yard, blinded by bird shot, and the man came out and shot Hobb's several times with his own revolver. The Deputy made it back to the Sheriff's Office and gathered more deputies and state troopers. They went back to the house and killed the man in a short stand off. They picked up Hobbs and took him to the hospital where he died ten days later from his injuries. Warden Mercer, 33, of Macon, Game Warden for Bibb County, died in a vehicle accident while on duty. 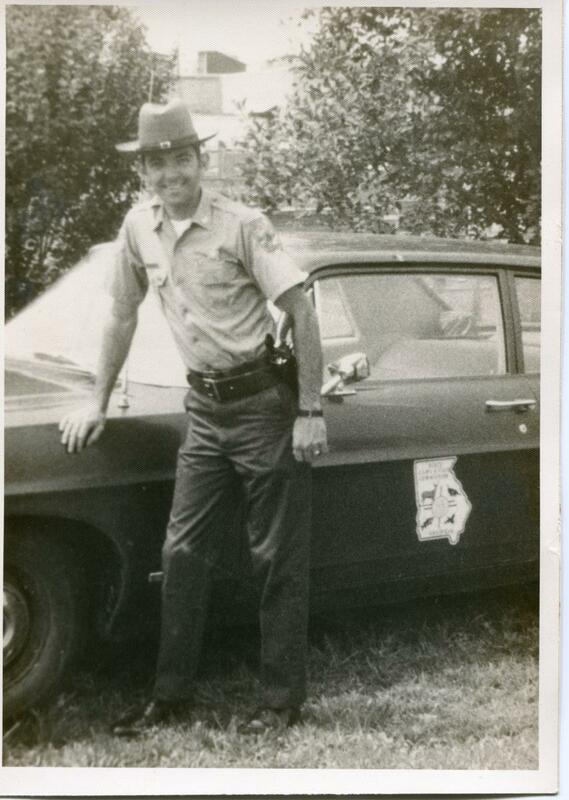 He was employed by the Game & Fish Commission as a Game Warden for nearly six years. On December 22, 1970, Warden Willard Elliott, Warden William Bryant, and Deputy Warden Paul Ward Jr. were on stake out detail off of Flarity road in Walker County. The Wardens were set up in the area due to numerous complaints concerning hunting deer at night. The Wardens were parked next to an old, abandoned farm house while sitting in a 1969 model Ford car. Warden Bryant was in the passenger side front seat and had pulled his revolver to inspect. While putting the pistol back in the holster his grip on the hammer slipped, dropping the firing pin and discharging the weapon. 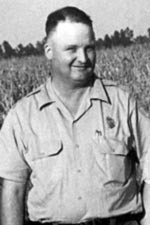 Warden Bryant suffered a gunshot wound to the abdomen and spine. Warden Bryant passed away in route to the hospital in Summerville. While searching for a missing girl in Twiggs County, Warden Wainwright was operating an ATV on County Road 22. The ATV left the roadway and struck a tree, throwing Warden Wainright into a power pole. Warden Wainright died at the scene.